Start with a pack of 1″ boneless pork chops. Rinse and put into your favorite baking dish. 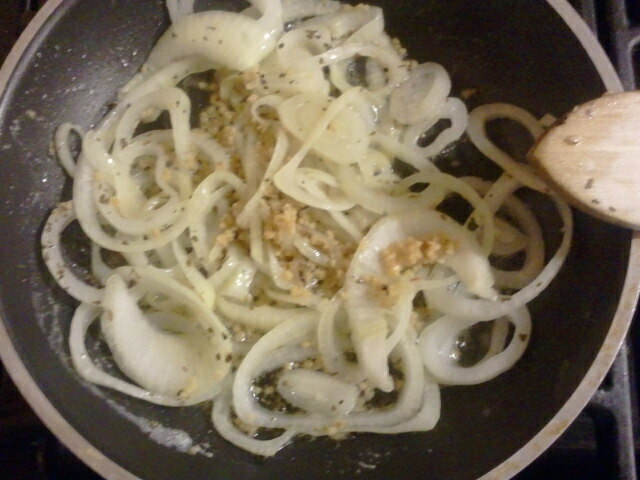 Season lightly and add the sliced onions (see pic). 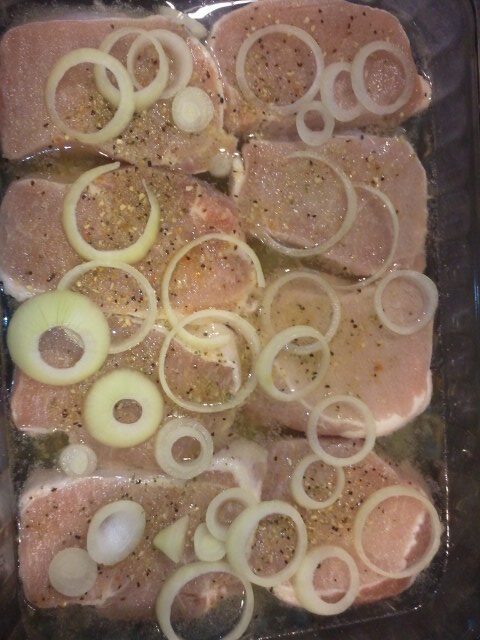 Fill with enough warm water to cover over the pork chops and cover with foil. After the two hours, there should be just enough water (filled about midway. if not add a little) to add your cream of mushroom soup and mix. Use a basting brush to spread out the soup evenly on the meat and put the dish back in uncovered and cook for another 20mins. The meat will be tender and juicy. In a medium sauce pan, cook your corn as directed on package. Drain any water or juice and pour into a salad bowl. Grab your favorite saute pan and add sliced onions, minced garlic, basil and butter. 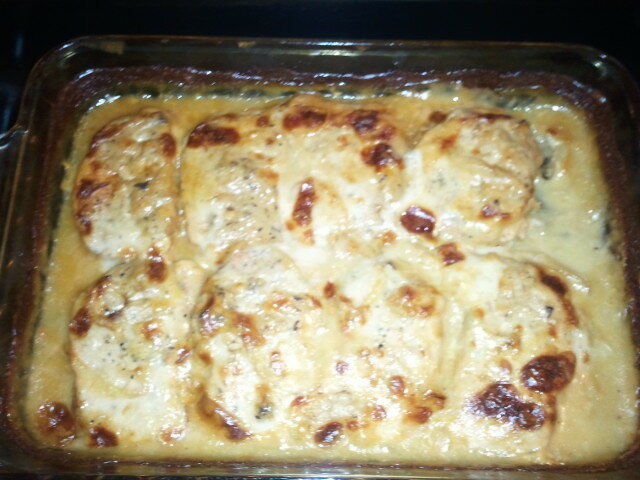 Cook for appx five minutes and set to the side. Using the pan the corn was cooked in, add the wine and simmer for three minutes and pour evenly over corn. Stir. 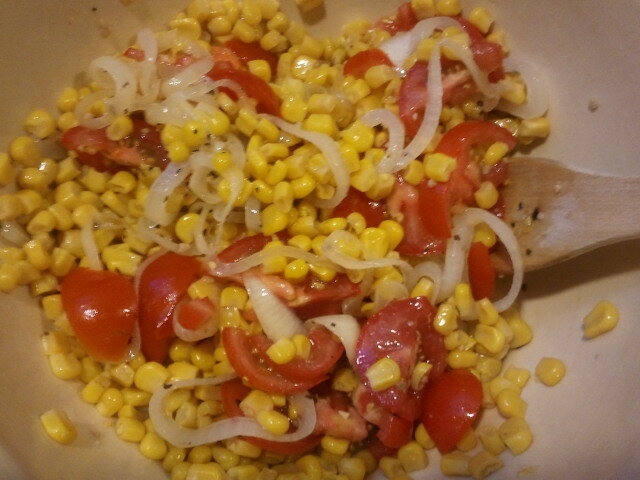 Then add saute mix. 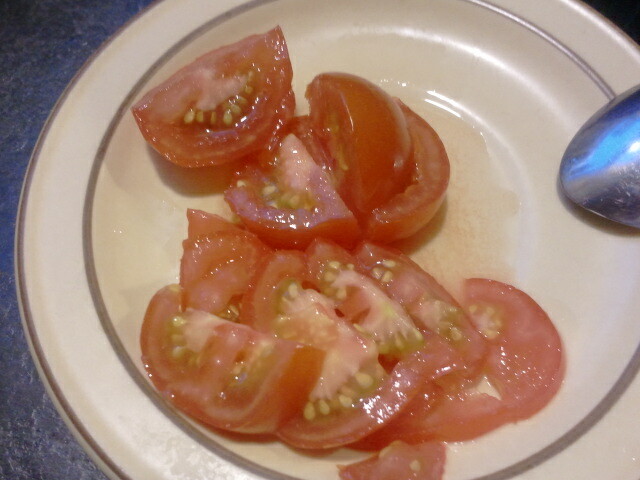 Dice up tomatoes, add to your salad and stir. Sprinkle in lime juice and parsley. 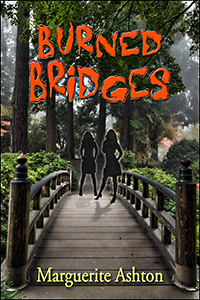 This is a quick update to say thanks for being patient while I finish my book, Burned Bridges. It’s scheduled for an October release and I’m swamped making deadlines. I want this book to be the best it can be and I have an awesome team supporting me. After August 31st, I will have more time to dedicate to my recipes and will post more ingredients this weekend. Please have a wonderful week. This recipe is one my favorites. 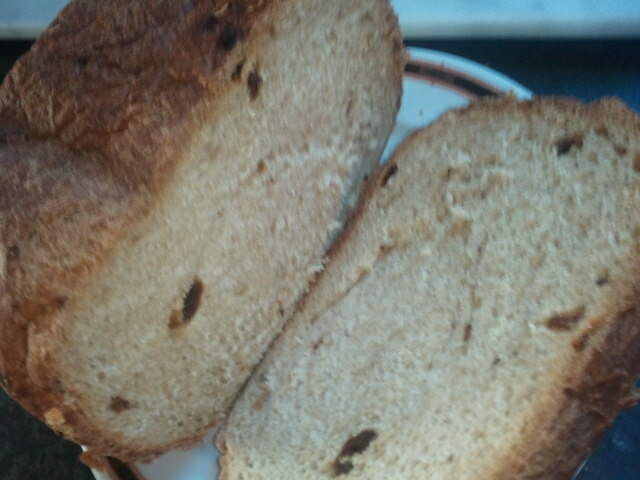 It’s healthy and tasty. Use a 1lb of fresh green beans, 6 medium-peeled red potatoes, yellow onion, 1 bunch of green onions, minced garlic, butter, and parsley. Rinse off the green beans and potatoes with cold water. 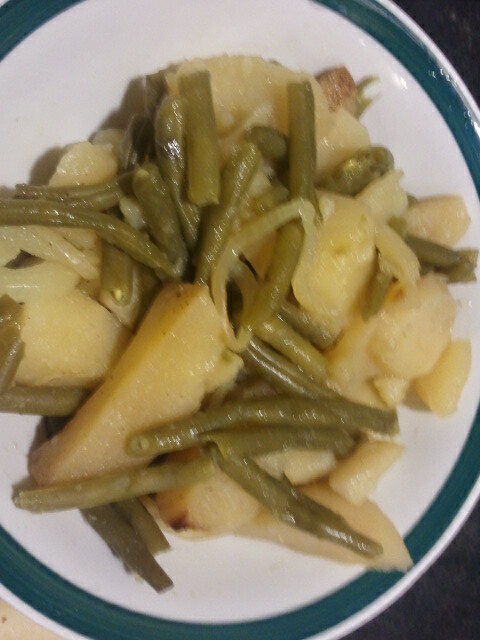 For the green beans, snap off the ends and cut your potatoes in halves. Mix them together and place in a casserole dish. Next, grab a yellow onion and cut in half and slice one half into thin circles. Add onions and season with 1-TBSP of minced garlic, 2-TBSP of non-salted butter, 3/4 cup of water and cover. Place in the oven and cook for about 30mins then turn down to 325, sprinkle parsley flakes and finish cooking until potatoes are soft. Appx 60 more minutes. 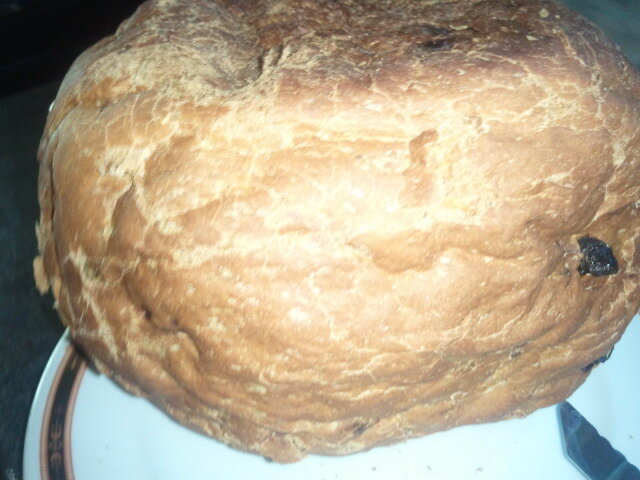 My choice of breads are made with the help of bread mixes and my trusty breadmaker. 1-lb of chicken breast tenderloin, olive oil, 1-green pepper, 1 onion, 3-cups of cheddar cheese, fajita size tortillas and alfredo sauce with pesto. Use a non-stick skillet or Wok and put just enough olive oil to cover the bottom of the pan. Cut up your onion, green pepper and dice your chicken into cubes. Then, put chicken in oil and cook until done. (Make sure you cook on both sides) When the chicken is done, drain on a paper towel or a Wok rack. 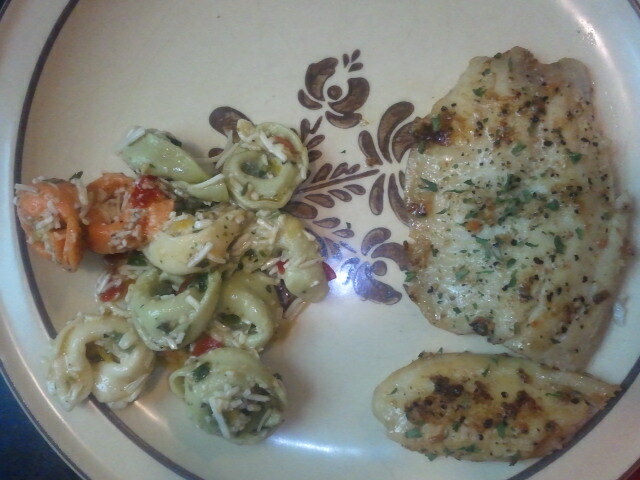 Replace chicken and add alfredo sauce with pesto and simmer for 15 minutes. Carefully warm 4 tortillas in microwave for 10 seconds and place on a plate. 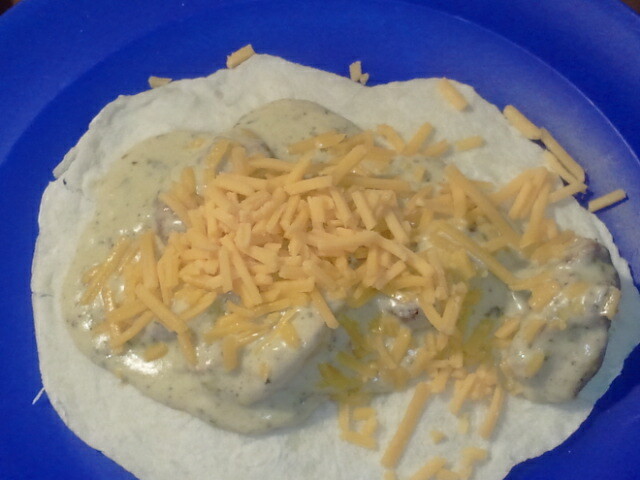 Spoon mixture into tortilla and sprinkle cheese on top. It is a simple dish that can be baked in the oven or cooked on the stove. Preheat your skillet and add the water. Lightly season tilapia with the Lemon Pepper Seasoning on both sides. In your sauté pan, add the butter and garlic. Simmer for about 3-5 minutes. After the water comes to a gentle boil, place the fillets into the skillet and add your sauté mix. Cover and cook tilapia approximately 4 minutes on one side. Flip and cook for an additional 4 minutes without the lid. Remove and place on a serving platter. Sprinkle with parsley and serve. This site is designed to be a fun look at what I enjoy. All recipies presented here are just recommendations that worked to my tastes for me. Please use that awesome common sense you have when handling food to prevent food borne illnesses. Flavor to your tastes if you like. Remember this is for fun and good food!